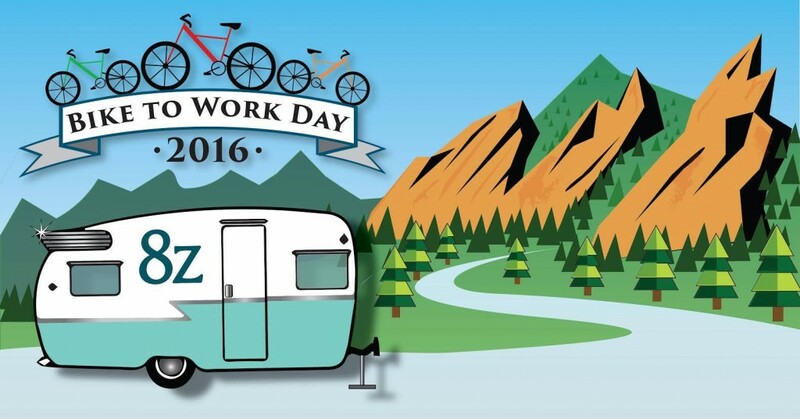 Come join the 8z Team this Wednesday, June 22nd from 6:30am to 9:00 am, for Bike to Work Day. We will have a station set up with fun music, refreshments, and snacks! Located right on the bike path on Broadway and Hanover Avenue (just south of Table Mesa).